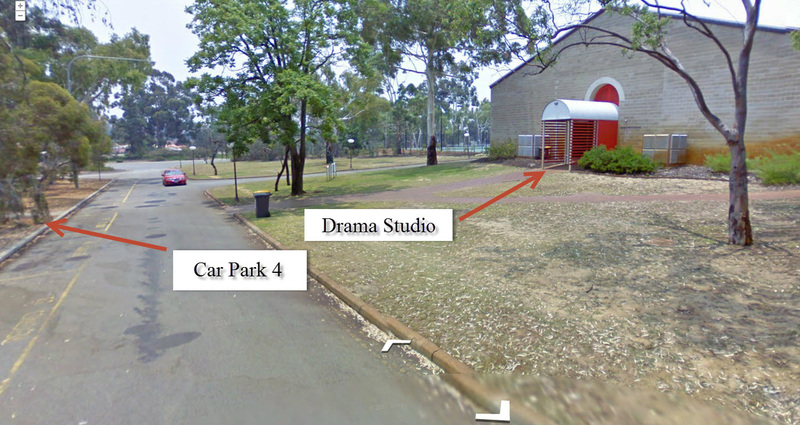 Notes: The Drama Workshop (Studio Theatre) is located on the Murdoch University Campus, South Street, Murdoch, a short distance west from the Kwinana Freeway 'South Street' exit and the Murdoch train station. There are 3 main entrances to the campus along South Street. You will find that Car Park 4 provides the most convenient access to the Drama Workshop. During weekends all red, green and visitor zones are free and available for parking. 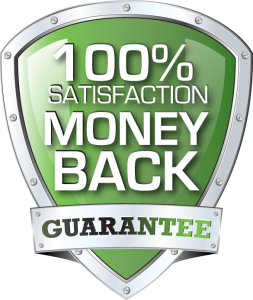 Service bays and disabled bays are for authorized use only at all times.